Sponsorship was a key takeaway from the recent Filene/WOCCU Women's Colliquium on Leadership. 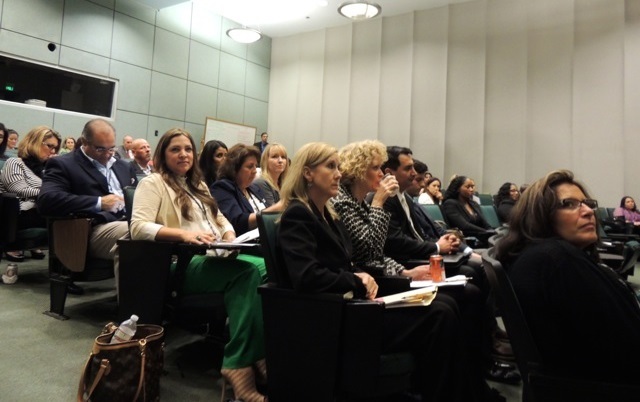 Ninety-one attendees gathered at the University of Southern California for the Filene Research Institute and World Council of Credit Unions’ first Women's Leadership Colloquium. To get ahead, it’s time to seek out sponsors, not just mentors.